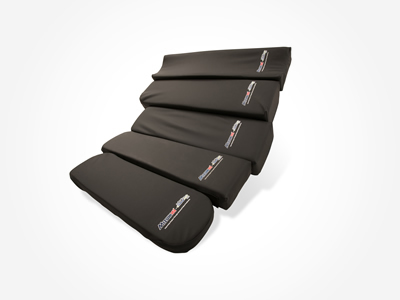 Protect your patient’s peripheral nerves with Tempur-Pedic® Medical Arm Board Pads. You can feel the difference in a Tempur-Pedic Medical Pad just by touching it. It’s called Progressive Resistance Technology. It means the more deeply a patient compresses a Tempur Pedic® Medical Pad, the more it envelops the contact points with a fluid density that reduces peak pressures. 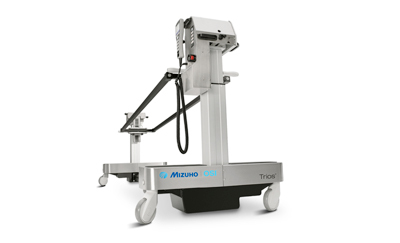 This allows extraordinary weight support through pressure redistribution while remaining optimally comfortable to the patient.